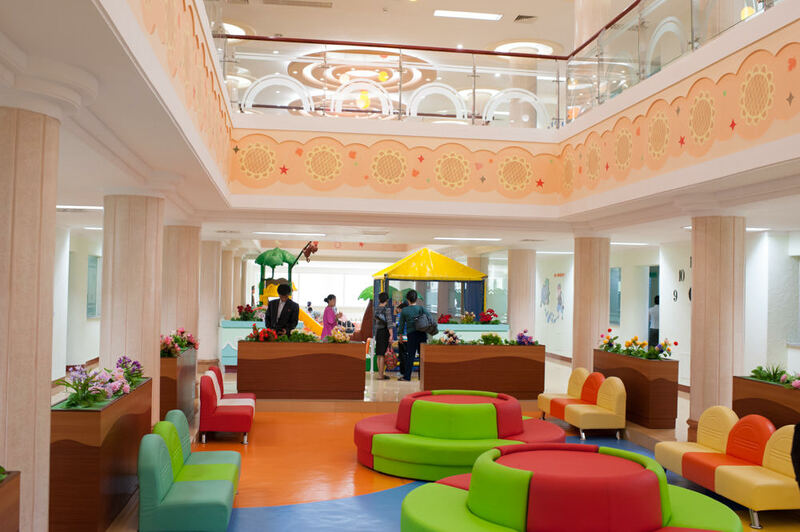 A colourfully designed and decorated children’s hospital. Foreign tourists can take a tour of the facilities. 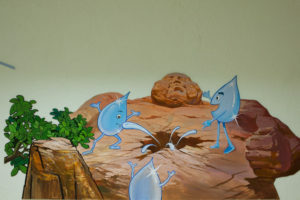 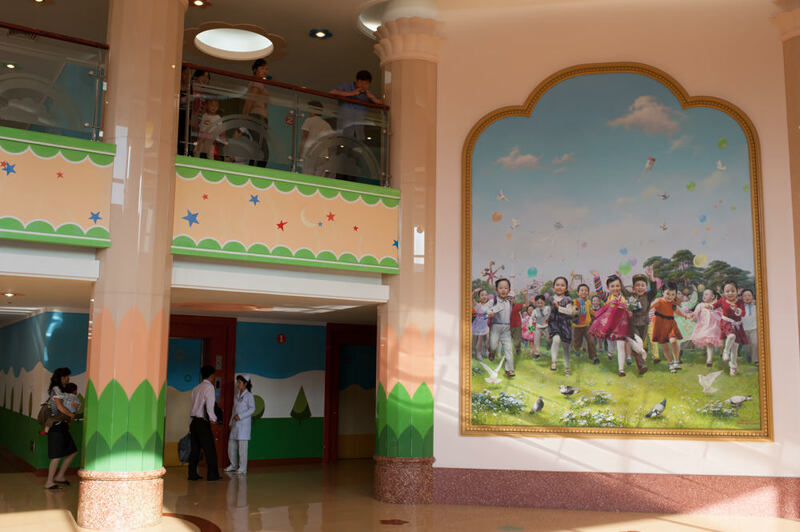 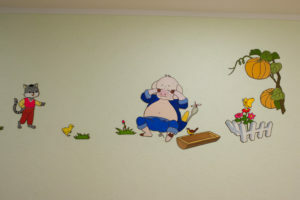 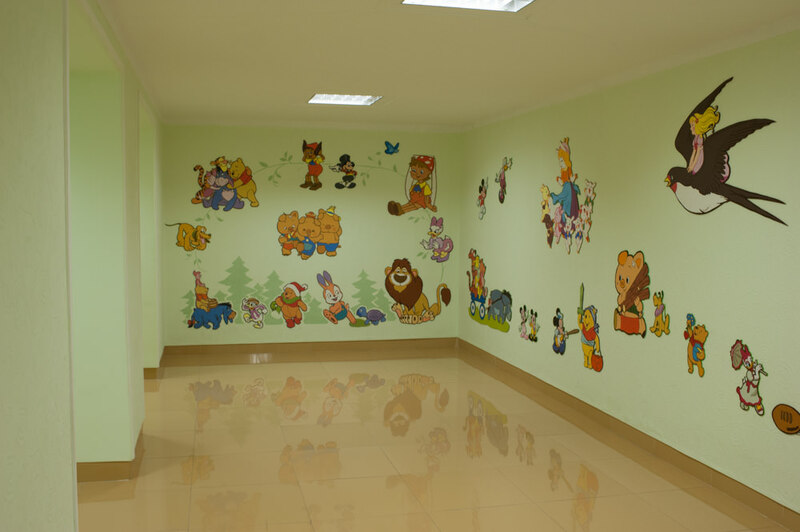 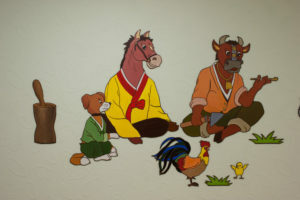 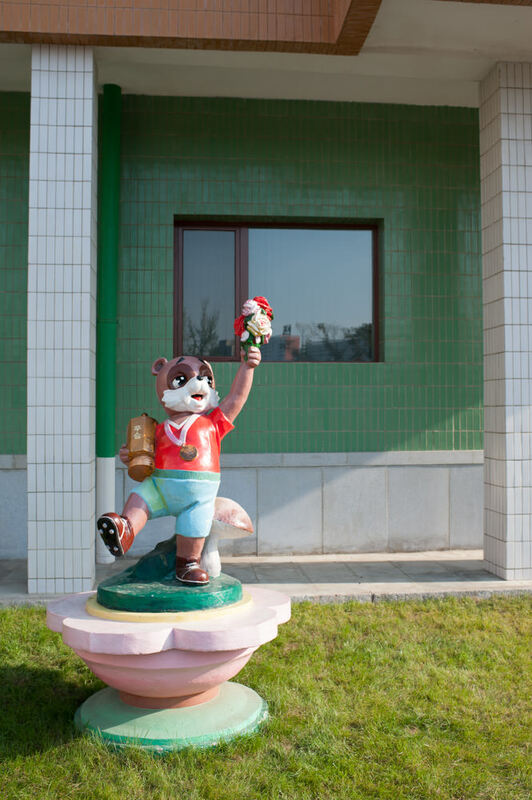 A good place to learn about North Korea children’s culture through the cartoon characters drawn on the walls and other design features. 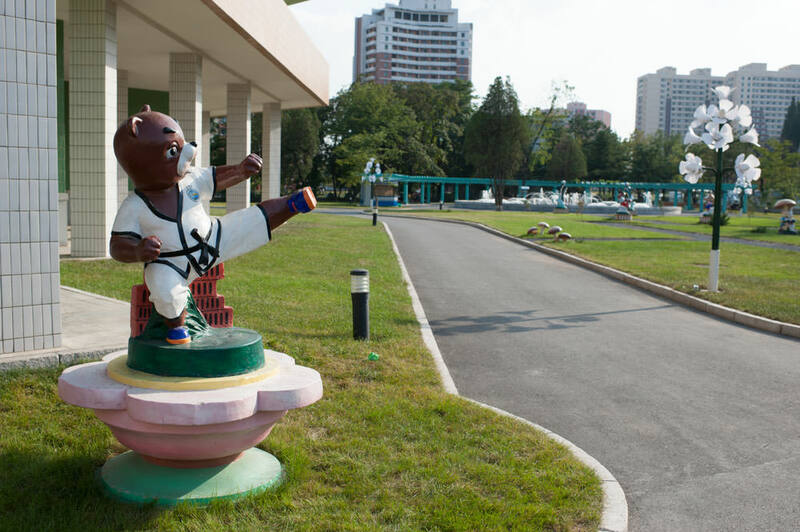 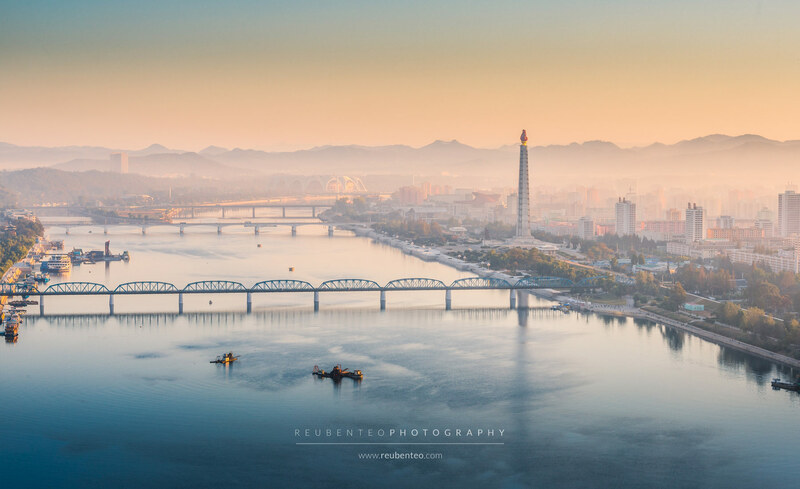 Across the road from Pyongyang Maternity Hospital. Koreans say this symbolises the mother-child relationship. 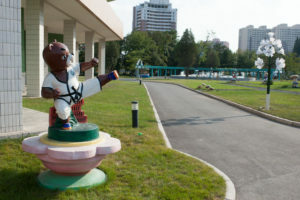 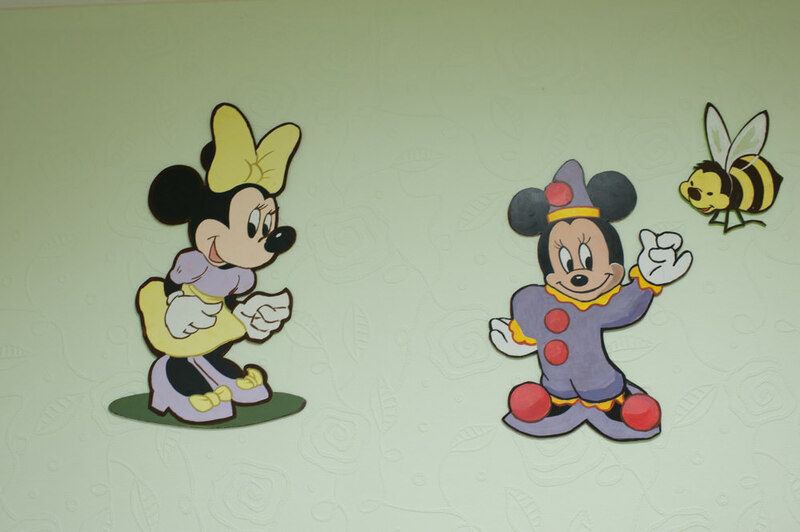 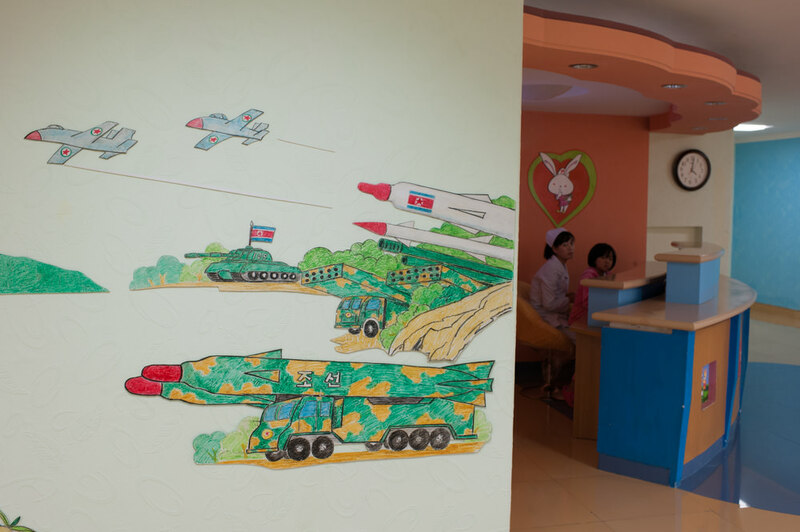 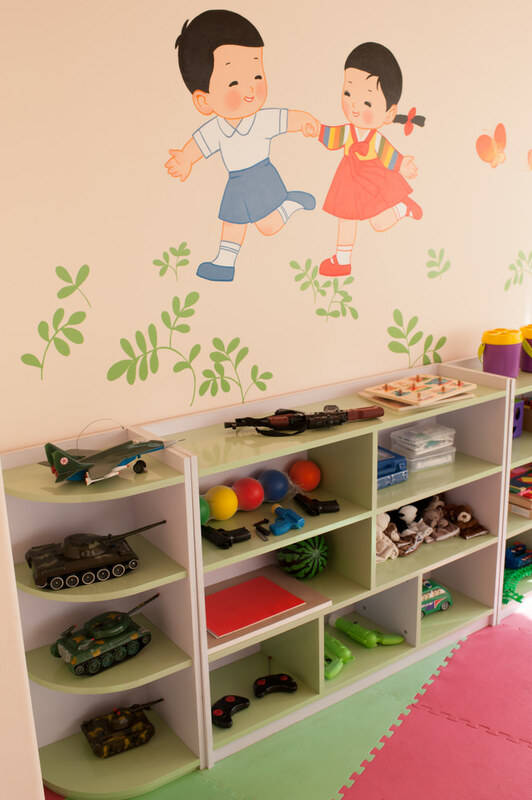 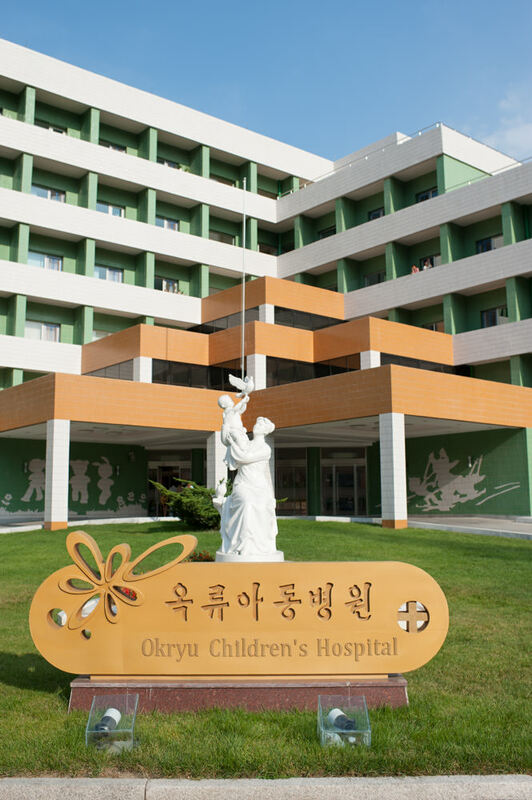 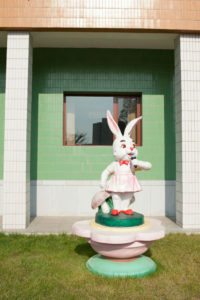 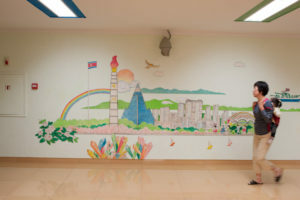 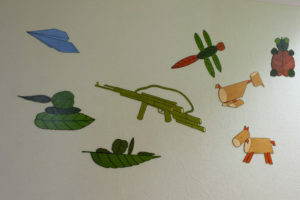 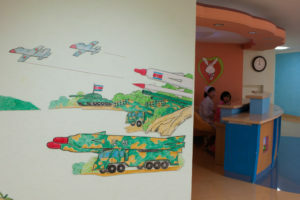 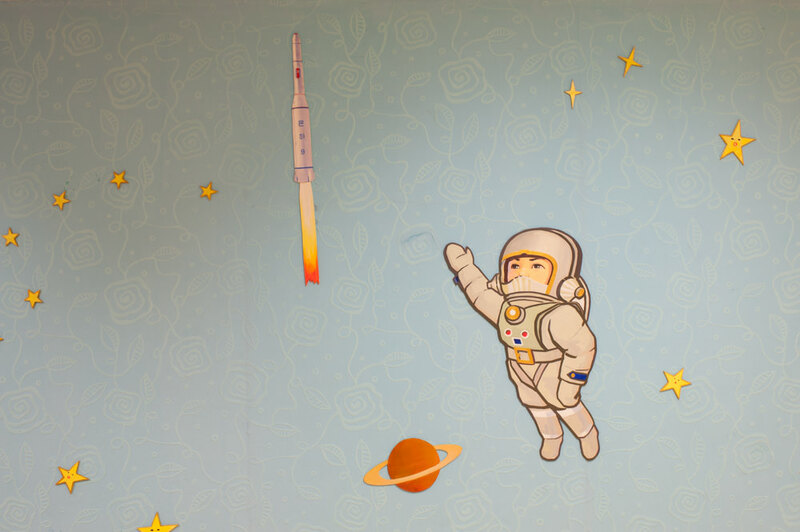 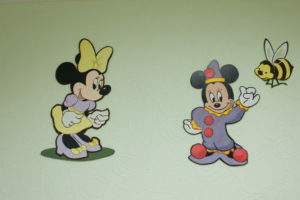 In step with North Korea’s emphasis on the military under its Songun (“military first”) Policy, military-themed toys and pictures can be seen scattered around the hospital.